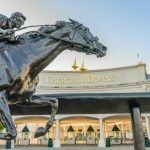 Kentucky-based Churchill Downs Inc (CDI) is hopeful that the Illinois Gaming Board will approve its acquisition of a controlling stake in Midwest Gaming Holdings (MGH) at a hearing this Friday, March 2. MGH is the parent company of the Rivers Casino in the Chicago suburb of Des Plaines — the state’s top-performing casino — and CDI is gambling that its move into Illinois will afford it a prominent position in a state that’s likely to legalize sports betting in the near future. CDI already owns the Arlington International Racecourse in Chicago. 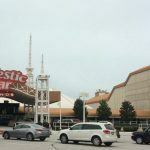 Despite Illinois’ recent history of failed gambling expansion, since last week, CDI’s gamble has looked even more likely to pay out. 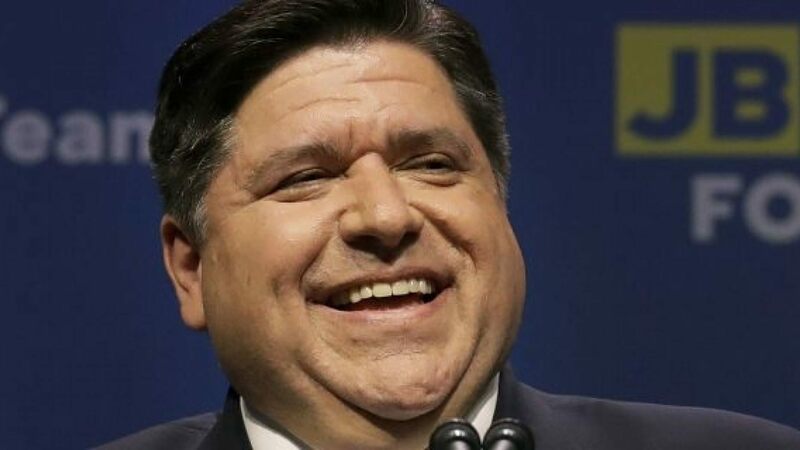 On Wednesday, the state’s new Democratic governor JB Pritzker announced he was counting on $200 million from regulated sports betting to help plug a $3.2 billion hole in next year’s state budget. Pritzker called on legislators to set aside the squabbles that have derailed past gambling measures to pass a standalone sports betting bill, unencumbered by anything more controversial. Expansion of gambling is a perennial effort in this state, and often these proposals get bogged down in regional disputes and a Christmas tree approach,” Pritzker said told a joint session of the Illinois House and Senate. Regulators permitting, CDI will make a cash payment of at least $326 million to various investor groups to acquire the controlling stake in MGH, which it will subsequently own jointly with Neil Bluhm’s Chicago-based Rush Street Gaming. 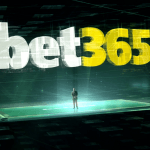 The Kentucky Derby-operator recently launched sports betting at its Harlow’s and Riverwalk casinos in Mississippi, and last week debuted online in New Jersey, with the BetAmerica online real-money sports betting and online casino platform, in partnership with the Golden Nugget. In January, CDI completed its $178.9 million acquisition of Presque Isle Downs & Casino in Erie, Pennsylvania, opening the door to the state’s newly formed land-based and online sports betting markets. Meanwhile, back home in the Bluegrass State, a bill to legalize sports betting and online poker advanced through a House committee last week, but it remains a longshot to become law. Beyond parimutuel betting at the Kentucky’s famous racetracks and the lottery, opportunities to gamble in the state are few and far between. While lawmakers recently legalized historical horse racing, gambling expansion bills tend to perish in the legislature — something that has spurred CDI to seek out pastures new.